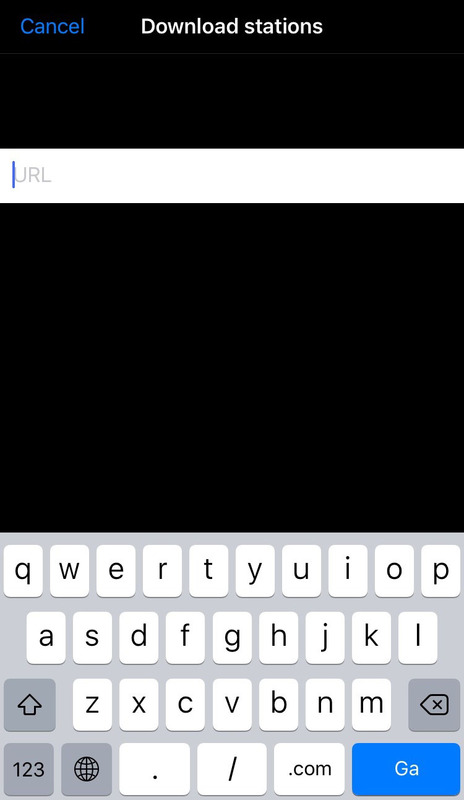 With this function a CSV-formatted phonebook can be loaded into your LUCI LIVE app. To define your own csv-formatted phonebook for your reporters we have an example and a reference CSV formatted phonebook on our support page of our website. 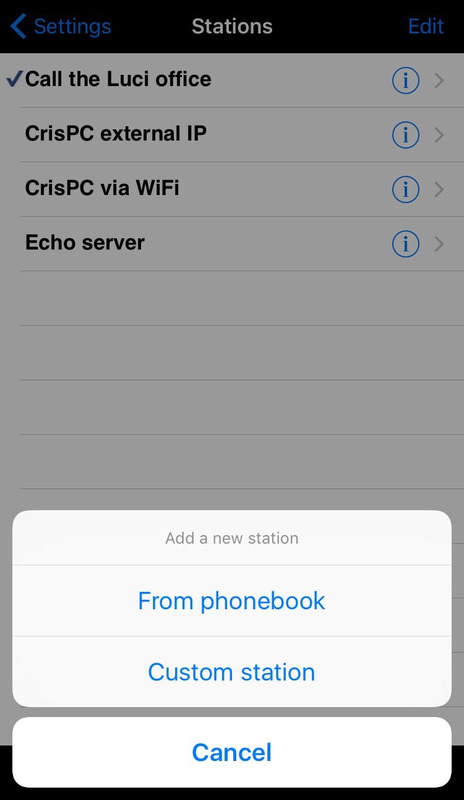 In this phonebook you can define the stations and your log-in details.